Using only the finest natural talalay latex from Vita Talalay along with a natural dunlop core gives you just the right pressure relief and back support needed for a good nights sleep. The Presidio Medium is 2 layers consisting of a 6″ Firm Dunlop Core, as well as a 3″ medium layer of Talalay, wrapped in a soft stretch knit removable zippered cover giving you the a not too firm and not too soft feel. 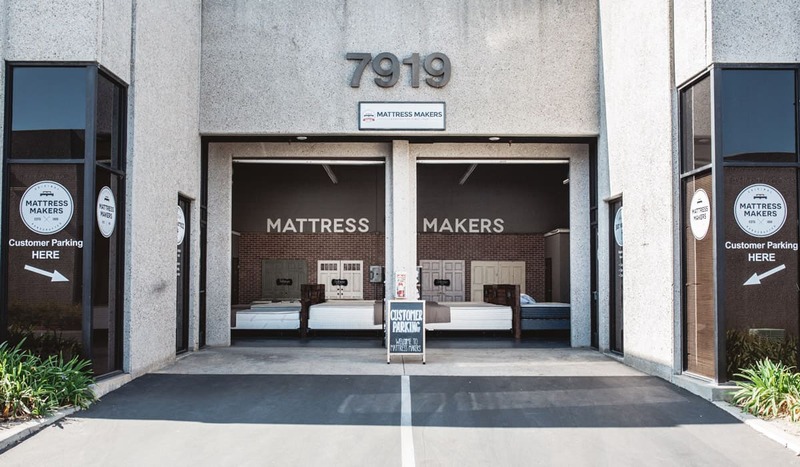 If you like your mattress to be a little on the firmer side but not too firm then this one is for you.